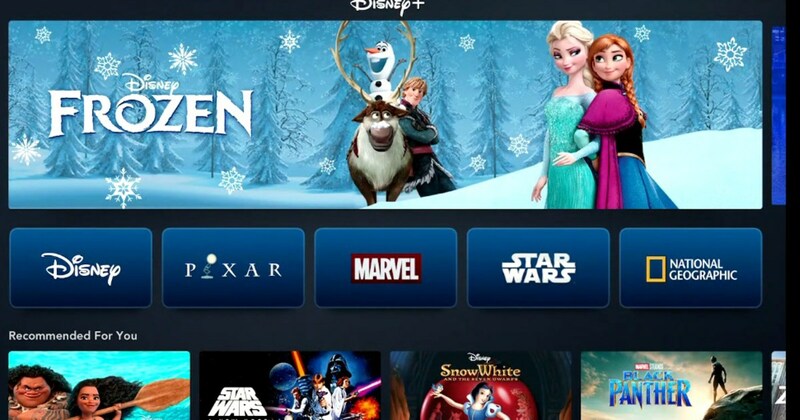 Disney announced Thursday at the company’s investor day that Disney+ will be available starting Nov. 12 for $6.99 per month or $69.99 per year. “Today’s presentation will show you where we’re going but also remind you that we are starting from a position of strength and optimism,” CEO Bob Iger said. Disney had also hinted that it is interested in bundling it with ESPN+ and Hulu, which it owns a 60 percent stake in. However, it’s unclear if Disney+ will coexist with these other services, particularly considering 40 percent of Hulu is owned by Comcast (30 percent) and AT&T (10 percent). Head of Marvel Kevin Feige said the Marvel series will connect directly to the cinematic universe and to one another. An animated series called “What If” will also be available on Disney+. It will explore hypothetical questions like: What would have happened if Peggy Carter had been given the super serum instead of Steve Rogers? “One of the things I am most excited about is that we have the unique opportunity to extend our stories with characters our audiences know and love, as well as explore new types of storytelling and animation with emerging filmmakers and show it all exclusively on Disney+,” Jennifer Lee, chief creative officer of Walt Disney Animation Studios, said. Can ‘One Day At A Time’ be saved after its Netflix cancellation?